Plant is a pine-scented rosemary with fine leaves and tiny pale blue flowers. Hedges of Tuscan Blue Rosemary can grow to 6 feet tall! It also makes a wonderful container plant. 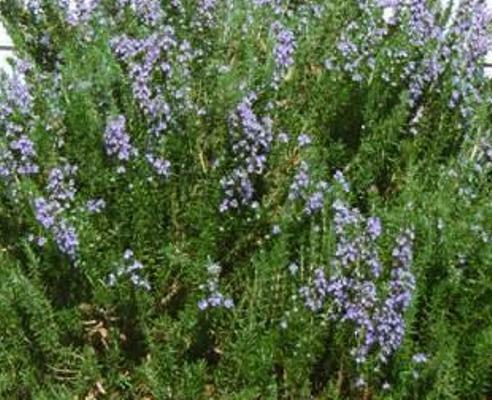 Tuscan Blue Rosemary grows best in full sun and it tolerates poor soils.